Having a healthy, beautiful, well-manicured lawn doesn't have to consume your life. It also doesn't have to be outrageously expensive. We say, skip the heavy fertilizers, cancel the pH testing, and keep reading. Here are some easy, simply ways to care for your lawn. When to Mow – Myth says to keep lawns trimmed short; this way, if you get busy, the lawn won’t become a wild mess. There is a reason we call this a myth: it’s not true. If you mow your lawn super short, it will only grow faster. Grass grows from the base of the blade, and if you are constantly cutting that part off, the blade will only grow faster to protect itself. Instead, mow your grass using the higher setting on your mower. 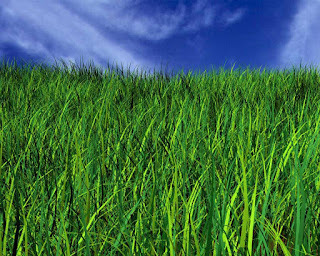 By letting it grow a little longer, your grass will grow slower, be healthier and fuller, and won’t need as much water. When to Fertilize – Honestly? Never. Okay, you can throw some fertilizer down at the beginning of the season if you really want to, but that’s it! Here is another way to deliver needed nutrients. Instead of bagging your grass clippings and tossing them curbside, leave them on your lawn. Grass clippings make for great, all-natural fertilizer. The clumps you leave behind add moisture, protection, and nutrients. When to Water – Don’t get stuck in a watering routine; doing so will either ensure that you’re over watering or under watering. Like you, plants don’t have a watering schedule. When you’re thirsty, you drink. When your plants are thirsty, give them what they need. How can you tell if your grass is thirsty? Look at the color, rigidity, and strength. 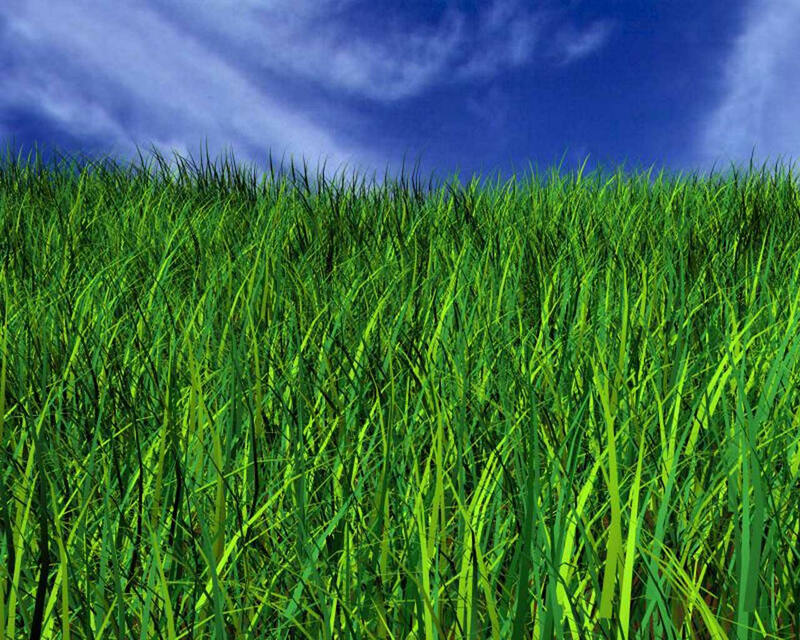 When grass is thirsty, it will begin to take on a blue tint, will not stand as erect, and will not bounce back when stepped on like healthy grass does. Keep an eye out for these warning signs. When you see them, whip out the sprinkler system.